Welcome! 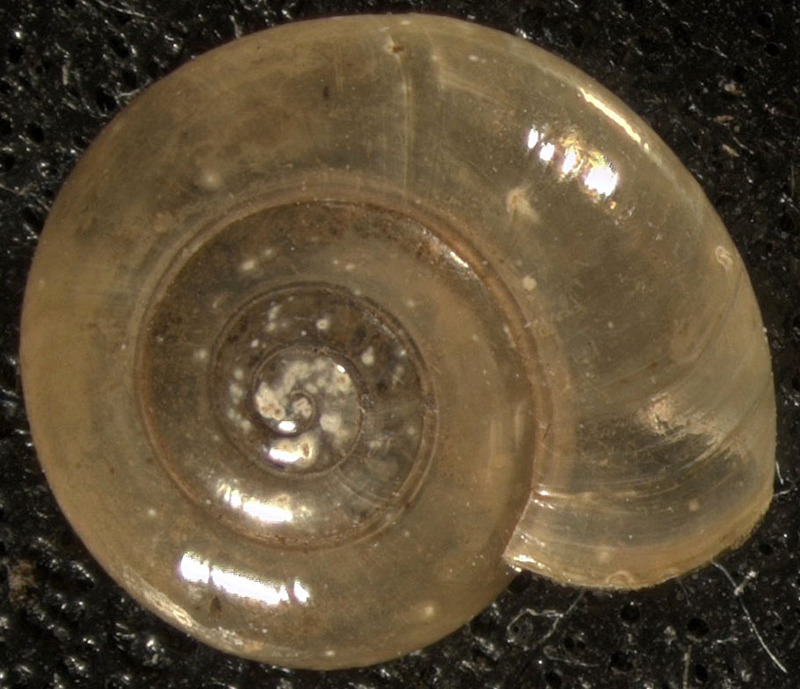 The following website will discuss the terrestrial land snail, Glyphyalinia wheatleyi, also known as Bright Glyph. On this webpage there is information on G. wheatleyi's classification, habitat, and nutrition, as well as facts and the status of Bright Glyph in Wisconsin. This website was created for an Animal Biology project and to further educate those interested in land snails and biology! TO CHECK OUT MORE INFORMATION ON WISCONSIN LAND SNAILS, CLICK HERE! For more student websites check out Multiple Organisms, UW-L!